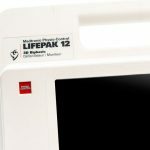 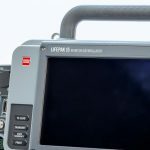 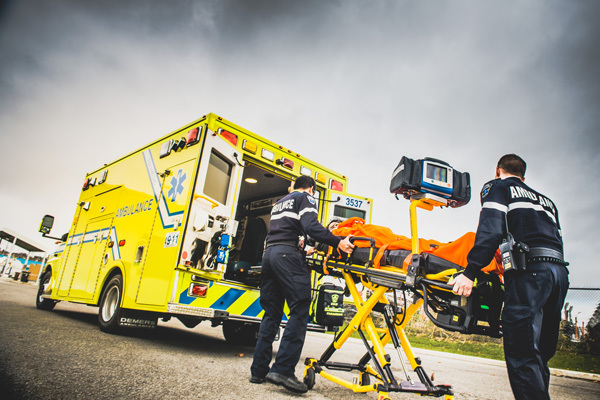 QUEBEC CITY, Canada, April 10th, 2019 — Technimount System has collaborated with the Quebec Heart and Lung Institute to develop the Xtension Pro – ECMOTM: the first North American support system adapted to the extracorporeal membrane oxygenation device (ECMO) when transporting patients on a stretcher. 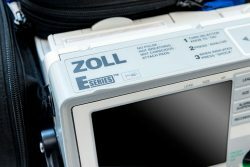 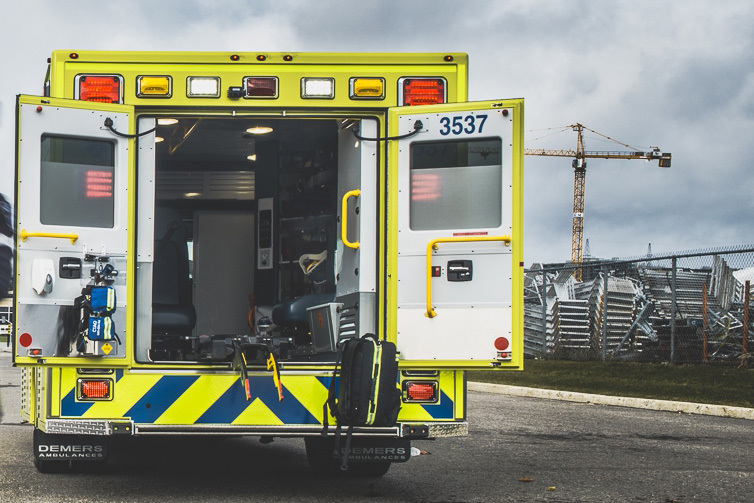 The first transport in North America with the support system was a young pregnant woman whose life was saved thanks to the ECMO device and the Xtension Pro – ECMOTM. 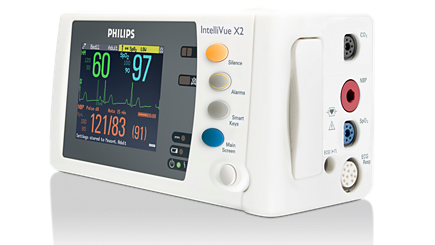 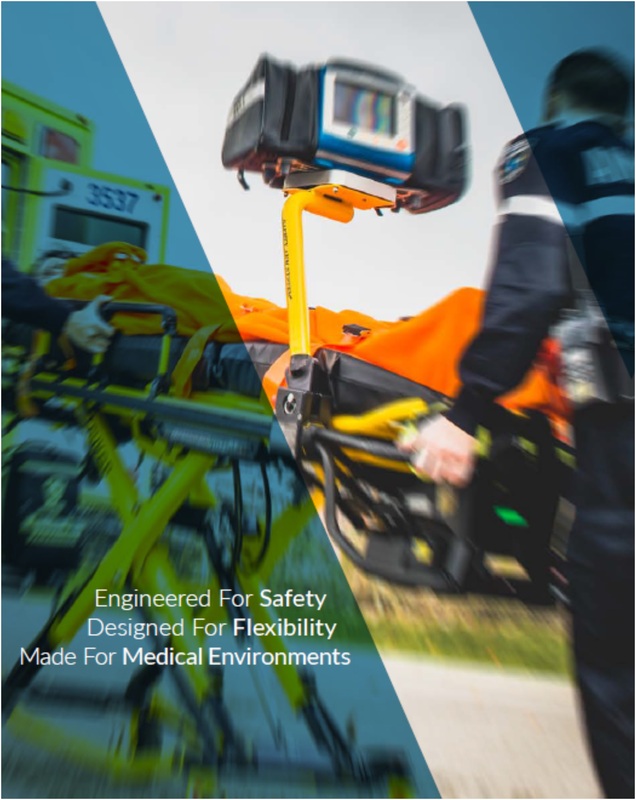 Clinicians agree that the Xtension Pro – ECMOTM will allow a safer and more comfortable transportation for both patient and medical staff while protecting the device from potential damage due to transport. 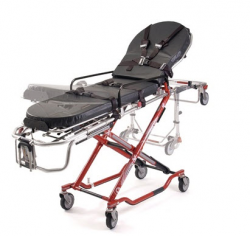 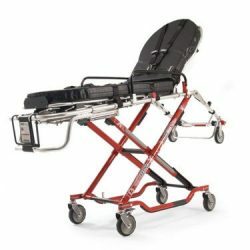 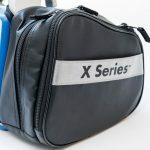 Designed, tested and manufactured in Canada, the Xtension Pro – ECMOTM is the result of six months of research and development efforts to engineer a product adapted to North American patient transport. 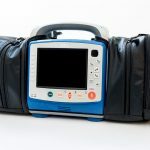 Technimount System wants to thank the Quebec Heart and Lung Institute, the Institute’s Foundation and Mario Guérin who has offered financial support to make this innovation possible. 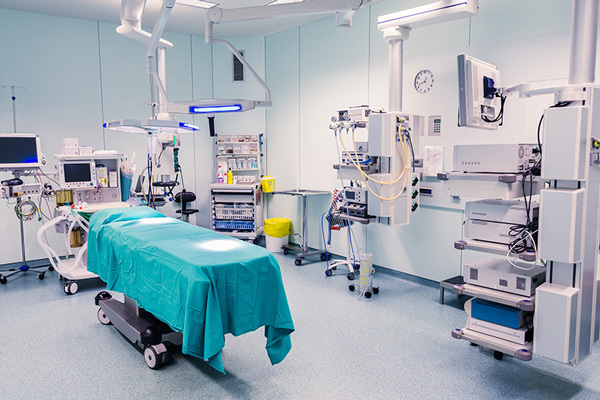 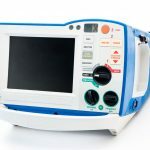 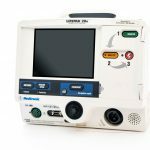 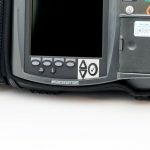 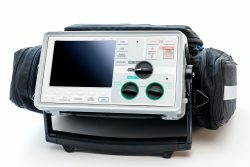 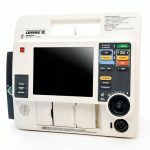 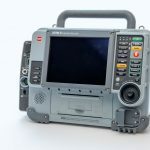 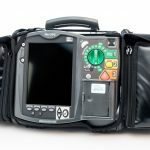 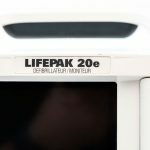 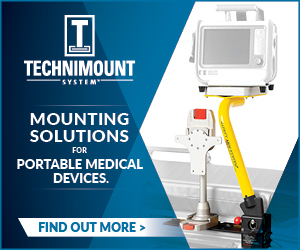 Technimount designs and engineers mounting solutions for medical equipment including defibrillators, ventilators, and pumps or other devices, for hospital, EMS, and military environments. 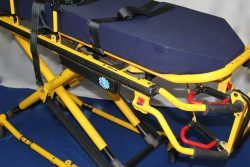 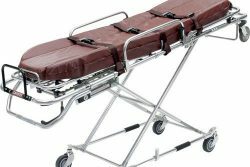 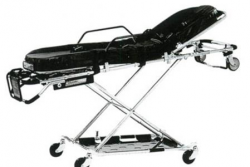 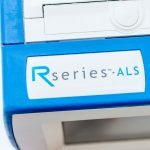 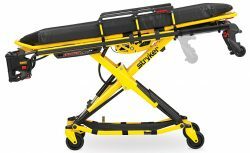 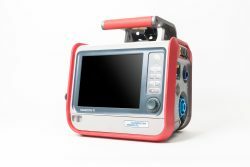 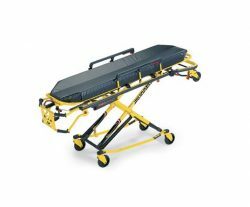 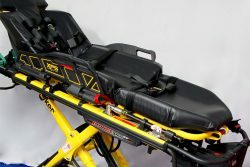 Technimount System is the only manufacturer to have a universal mounting system that can fit on multiple brands, models, and applications of portable medical equipment for ambulances, stretchers, and hospital environments.